I love this little series. It’s such a great chance to share some of my favourite writers and bloggers with my own little audience, and I relish the opportunity! I just celebrated the 6th anniversary of my blog. Over the years, I had started and stopped a few personal blogs but I definitely found my stride when I started book blogging. 2. What do you blog about? Do you have a specific goal with your blog (i.e. reviewing products, promoting a business, transitioning into a writing / media / digital career), or is it more a record of your life? My blog is all about books. Every once in a while I will discuss television shows or movies I’m watching, but 99% of my blog is books. 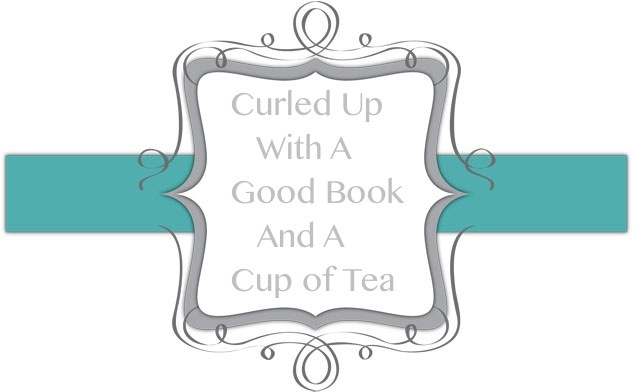 I mostly write reviews, but I also do author interviews and guest posts, book blasts, and coverage of bookish events. My goal is just to talk about books with other book lovers. But it did also help me get a job as a bookseller, so that’s a plus! I love that I have a community to talk about books. No matter what you read, there are other people out there waiting to talk about it. And it feels great to know that people are reading and loving books that I have recommended to them. I’m terrible when it comes to scheduling and getting posts done ahead of time! Sometimes life will get busy and I won’t have any posts for a while and that bothers me. I think consistency is important when it comes to blogging and that is an area I need to work on. 7. I love your take on books and writers – which are your favourite genres/authors to read? Over the years you can see how my book tastes change. Before I started blogging I stuck to the same few genres so I’m always challenging myself to get over my comfort zone. CanLit is my favourite because it tells a wide range of stories and I’m a very proud Canadian. My favourite Canadian author from this genre is Lawrence Hill. I will read anything he writes, fiction or non-fiction. British Chick Lit is my comfort reading genre. My favourite authors are Lindsey Kelk, Chrissie Manby, Alexandra Brown, Kirsty Greenwood, and Lucy Diamond. 8. What’s the longest book you’ve ever read? What’s been the trickiest? Two years ago I started reading the unabridged version of The Count of Monte Cristo. I’ve been reading it in bits and pieces because at over 1400 pages, I have trouble reading it in the time the library allows me to have it! I’m still only about 500 pages in. I have a hard time reading long books, I’d rather read a few books in a week than one long one. Each year I set the number of books I hope to read. It started out at 100 and I fell short for a few years. Then one year I achieved it so the next year I set it at 105. It will remain at that until I hit and then I’ll bump it up to 110. I like a good challenge and don’t mind when I don’t achieve it. I used to enter blogger challenges but I found that I was missing out on books I wanted to read because I was busy trying to complete my challenges. So now, I just aim to increase each year how many books I read by Canadians, writers of colour, and female authors. When you start out, it’s easy to look at popular blogs and want that success to happen right away but it takes time. Especially with book bloggers, it takes time to establish yourself before you start receiving ARCs and event invites. Take the time to cultivate quality readership and relationships with other bloggers and people in the publishing industry and all of that will come to you. 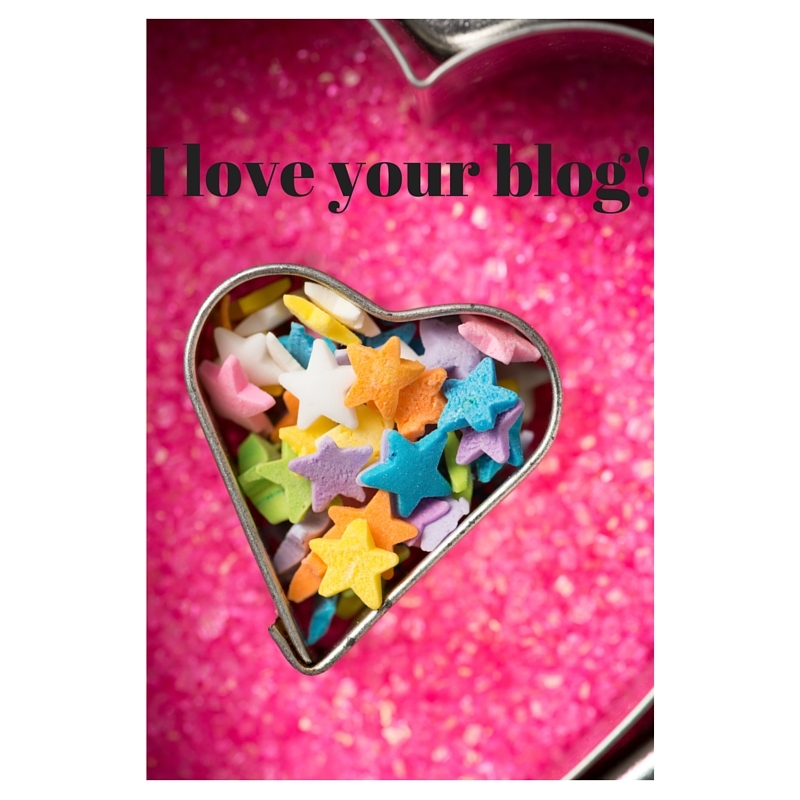 Let your blog grow naturally, find your niche, and have fun doing it.